From a distance, it seemed as if she was sleeping. He noted the healthy sheen of her hair, her full cheeks. The boots – Timberland. His niece had a pair just like those. There was nothing to indicate how she had died. Still, there was no doubt. 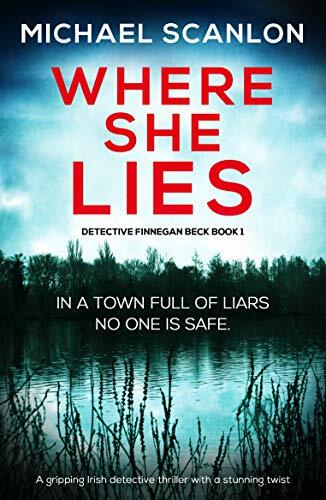 Beck knew in his bones that she had been murdered. Six months later they awake from drug-induced stupors to find themselves locked in a lab. On the night of a new moon, eleven of those men - possessing new gifts of speed, strength and inhuman powers - break out of their prison and race through the streets of Los Angeles. They disappear one by one into the night. Mika Lenna - a powerful dream traveler and head of Olento Research - wants to control the world. To do that, he must create an army of assassins. Capturing the twelve men was easy, as was experimenting on them while keeping them in drug-induced stupors. But now all hell has broken loose - wolf-like men have been spotted across the nation, leaving fatal attacks in their midst. Mike must tear every city apart until his invaluable werewolves are back under his control. ˃˃˃ Alpha Wolf has a taut storyline combined with action-packed scenes. 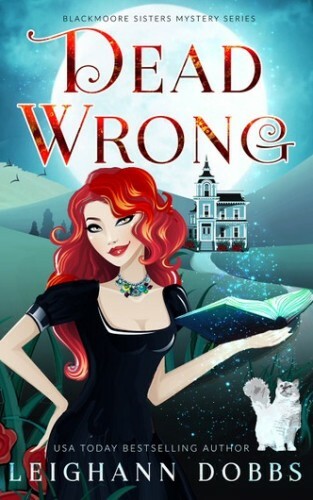 This spellbinding YA supernatural fantasy is a must read for the young and not so young alike. 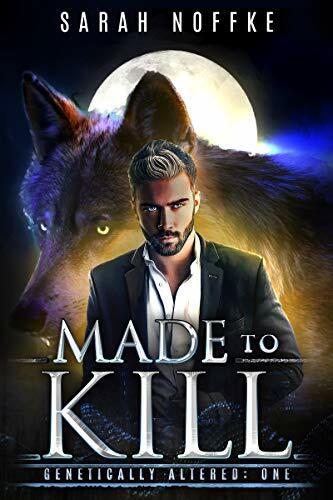 *This book was originally published as "Alpha Wolf" in the Oltento Research series with a different cover. 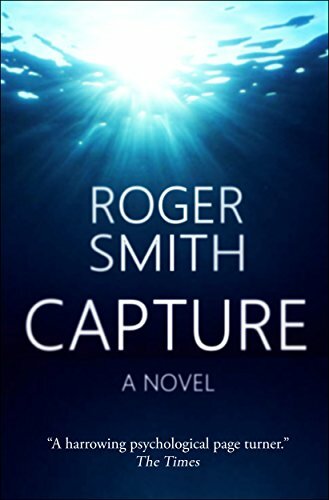 Buried deep in the rugged Alaskan wilderness lies a secret that could alter the future of mankind--a secret that billionaire Elizabeth Grey has invested millions in solving. 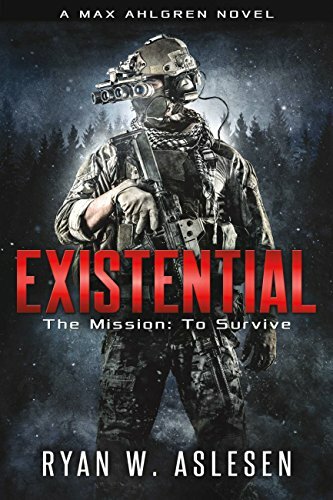 But when the dig goes silent and all attempts at making contact fail, an elite team of battle hardened military contractors is brought in led by former Marine Max Ahlgren, a warrior haunted by his past. While the mission to make contact and rescue a team of scientists and engineers working on an "archaeological" project seems like an easy payday, once on the ground, the team discovers the grizzly truth that this is no ordinary rescue. 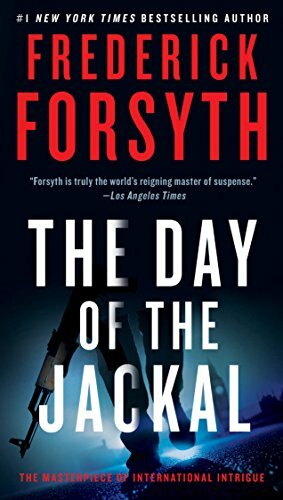 Max and his men find themselves in the fight of their lives against a nightmarish enemy like nothing they have ever seen. In what quickly becomes a struggle for survival, the world's greatest soldiers will encounter the universe's ultimate terror in a battle that puts all of humanity at stake. Pick up your copy of Existential and embark on an epic journey that will leave your heart pounding with every page. The perfect combination of science fiction, explosive action, and intense horror, Existential is a can't-miss novel! Warning: This book contains intense scenes of violence and horror. It isn't for the faint of heart. Reader discretion is advised. 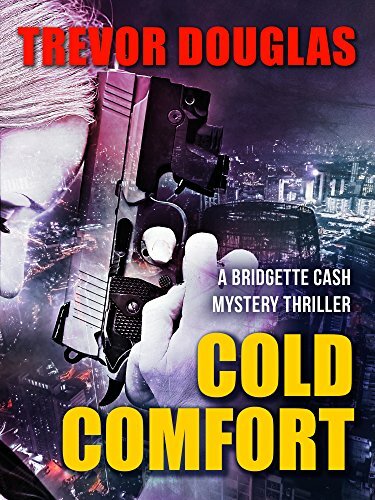 This is book 1 in the Blackmoore Sisters Cozy Mystery Series. 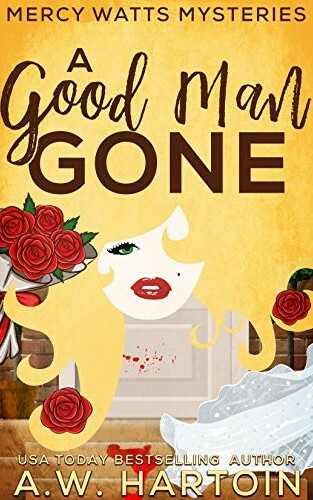 In a chase that takes her from New York to Washington, D.C. and into the deepest corners of her mind, Maggie Kincaid is about to learn that you can be stalked by things far worse than a love gone bad. WHAT DO YOU DO WHEN THE PAST WON’T STAY DEAD? When an ex-cult member speaks out about his former cult leader, somebody from his old life seems determined to silence him by any means necessary. Can he stay one step ahead, or will the truth get buried...and him with it? 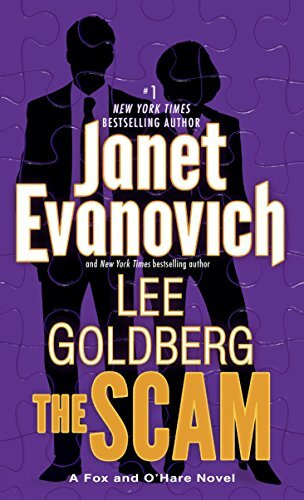 But when Ray’s ex-wife dies in a fiery car crash, he’s suddenly reminded of the last time he hit rock bottom—of a time long ago when he and his wife were members of a cult. A cult ruled by a single, sinister commandment: NEVER SPEAK ABOUT WHAT WE DO. Ray managed to escape the clutches of the cult’s fearsome leader, but his wife never did. And now she’s dead. So Ray takes up with a new muse: he’ll publish a tell-all book about the old cult leader, who used to be a famous rock-and-roller, use the advance money to pay off his half of the mortgage, and all his problems will be solved. Unless that brick through his window was more than a random act of vandalism. Unless that burnt effigy was more than a practical joke. 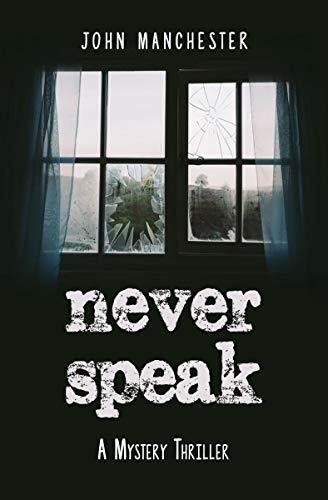 Unless the phrase NEVER SPEAK held more power than Ray realized—and that by writing his little exposé, he’s slowly bringing his troubling past back to life…one word at a time. You’ll love Never Speak if you liked Gone Girl by Gillian Flynn, You by Caroline Kepnes, Before I Go to Sleep by S.J. Watson, and Whispers by Dean Koontz. WHAT IF AN UNDERGROUND POLITICAL GROUP TRIED TO RECRUIT FOXY BROWN, PhD…? Elegant Havilah Gaie is a worldly academic female sleuth who isn’t afraid to get her hands dirty. Whiting’s breezy, sophisticated style keeps Havilah right in step with her self-image as “an academic version of Pam Grier’s characters: smart, quick on their feet, loyal with a keen sense of purpose.” She solves her mysteries with a blend of action and zee justly famous leetle gray cells. And ooo la-la! She is so à la mode! 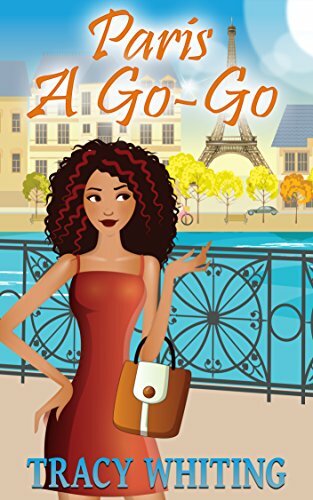 Like Parisian women, she always has just the right accessories stashed in her bag—pumps, scarf, a thick tome of intellectual erotica which doubles as a weapon…and she’s always ready for a quick change of international locale—this time from Paris to Venice, with a surprise journey on a famous train! 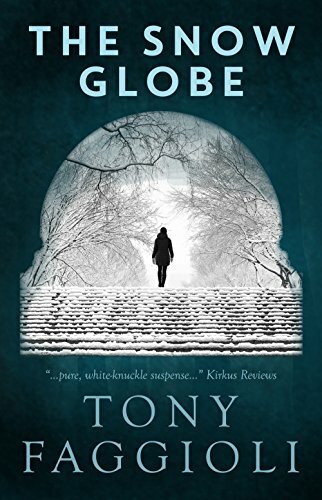 Protection is close at hand, however, in the person of her current romantic interest, Thierry Gasquet, the handsome and debonair French police agent who protected her as a key witness during a murder investigation three months earlier..
Just as things are reaching the boiling point, Havilah’s Aunt Neet arrives in Paris for a visit. Classy, charming, and wise, she leaves the detecting to Havilah and Thierry, but takes Havilah’s life firmly in hand. Everybody should have an Aunt Neet. 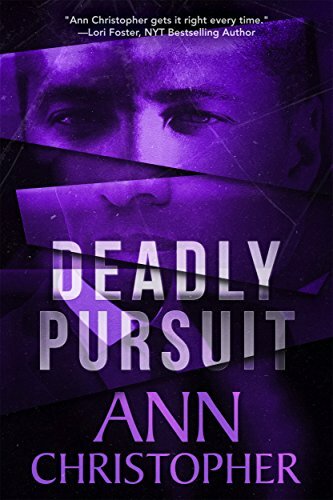 She rolls (stylishly) with every punch, shooting, and change of venue, as Havilah and Thierry, now unsure of whom to trust in his agency, work together to solve the mystery—and do a little asskicking. Sassy, savvy Havilah Gaie will appeal to fans of Attica Locke and of African-American sleuths like Charlotte Justice, Talba Walllis, Tamara Hayle, and especially Frankie Bailey’s Professor Lizzie Stuart—not to mention fans of Pam Grier! 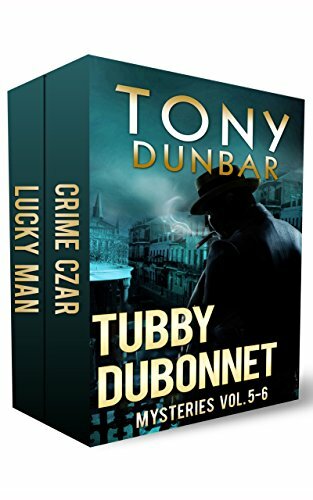 Set in Paris and Venice with a surprise journey on the Orient Express, this perfect blend of cozy mystery and action-adventure thriller will also delight those who enjoy international locales. 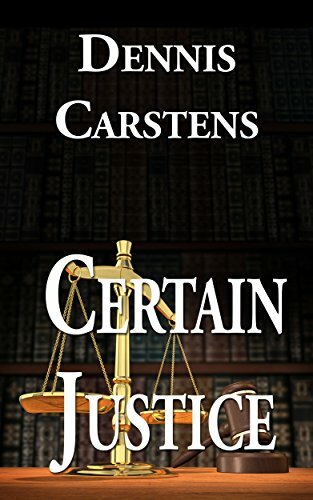 Dennis Carstens serves up a graphic throwback legal thriller in his fourth Marc Kadella installment, and this one’s dripping with suspense, one part captivating courtroom drama, one part grisly serial killer murder mystery. 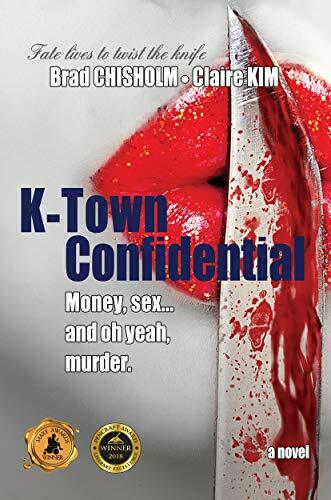 Marc is confronted with his sordid professional past when a series of violent criminal cases are overturned—and some of the Twin Cities’ nastiest chickens come home to roost. Thirteen years ago, Jimmy “Little” Oliver was an accomplished (altough diminutive) career burglar. He was no character out of Ocean’s Eleven, but he was reliable. And he knew how to case a joint. His partner was Howie “Big” Traynor, a bit younger than his cohort, and far more ruthless. Truth be told, Howie was a sociopath—and he scared the hell out of everyone, Jimmy included. A macabre poem scrawled in blood. A girl with a secret. And a ruthless killer who'll stop at nothing to find her. 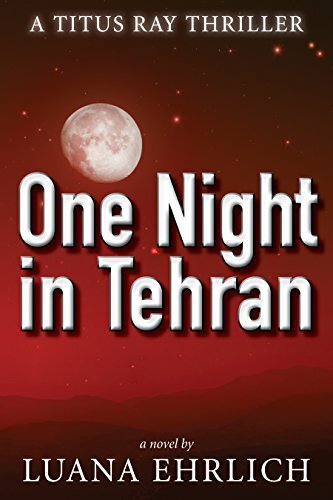 "Thrilling, emotional, and depraved, with twists and turns you don't see coming." 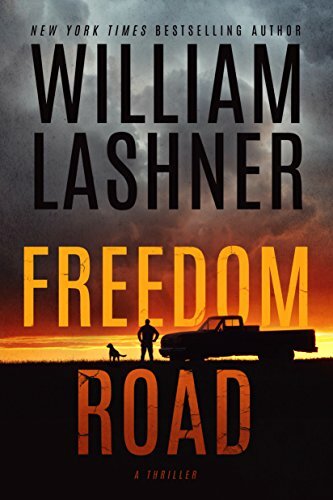 "Fearless, smart writing and a plot that will stick with you." Ash Park, a run-down suburb of Detroit, might not be the most idyllic place to live, but for Hannah Montgomery, it's safe. At least, it feels that way until a serial killer starts dicing up women from the shelter where she volunteers. The cops are right about one thing: Hannah is responsible. Because she knows who the killer is. Now she must face the fact that she brought a monster with her to Ash Park--and his appetite for blood is insatiable. Dark, gritty, and raw, Famished is an emotional roller coaster and an electrifying debut from bestselling author Meghan O'Flynn. 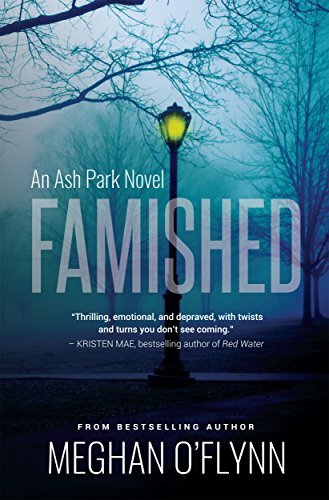 If you like Chelsea Cain, James Patterson, or Caroline Kepnes, you'll LOVE Famished, the first book in the Ash Park series. 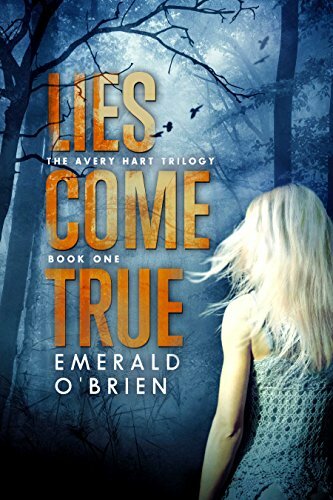 Emerald O'Brien, author of unpredictable mysteries packed with suspense, brings you the first thrilling novel in the Avery Hart trilogy that keeps readers guessing until the final installment.